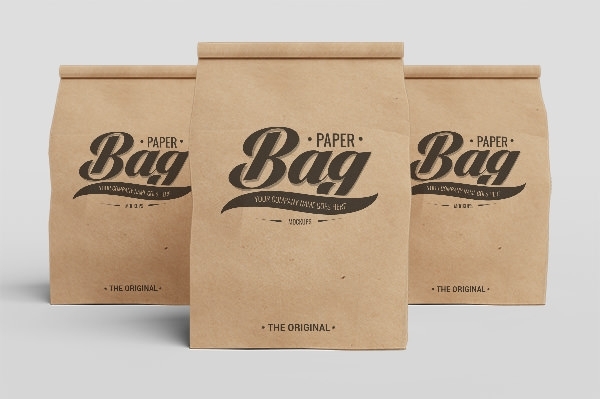 These coffee bag images are made with customizable PSD vector layers for best quality designs. 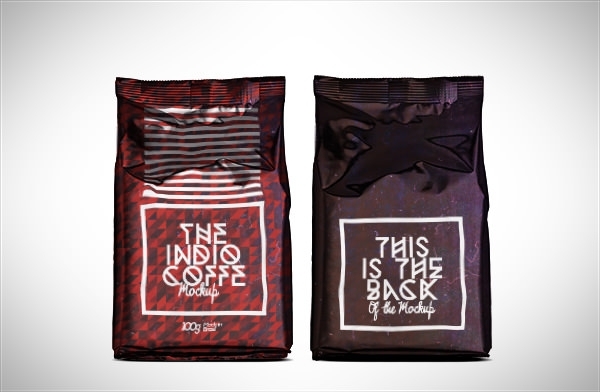 There are small coffee bags and big ones as well – some with coffee beans in the background and some placed on small wooden coffee tables for better-looking designs. 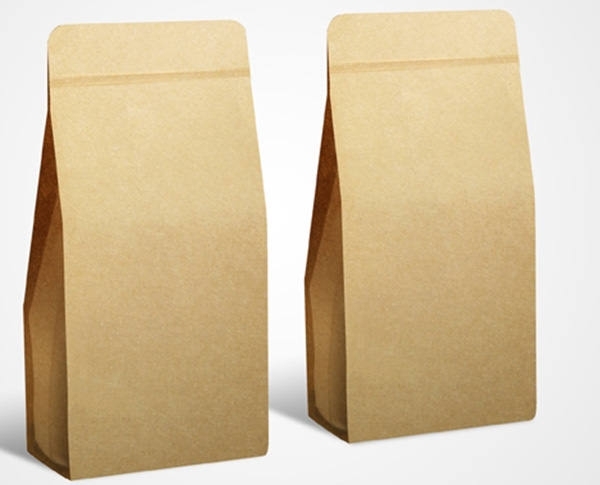 Some images come with white coffee mugs with steaming black coffee in them while some are plain brown bags with a rustic appeal. 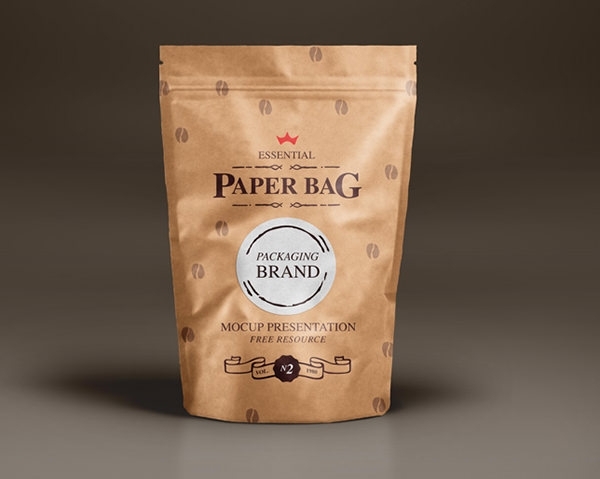 There are images of eco bags and paper bags for coffee for environment-friendly product packaging. These best images can be used on recipe books about drinks for a more authentic look. 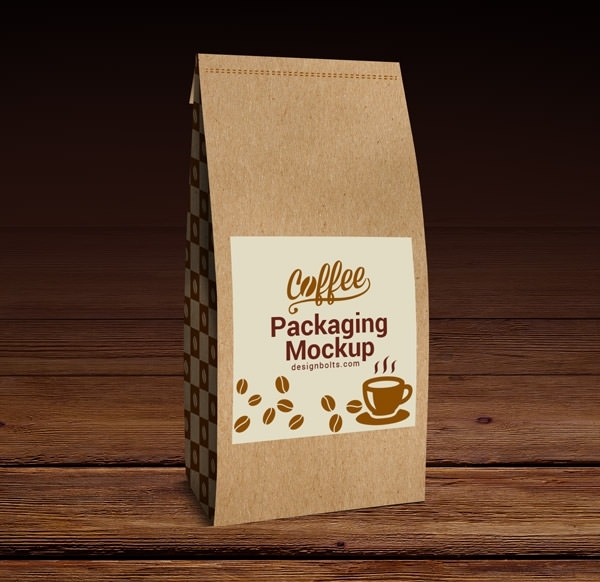 There are also images of coffee bags in small drawstring jute pouches for quaint gift ideas. 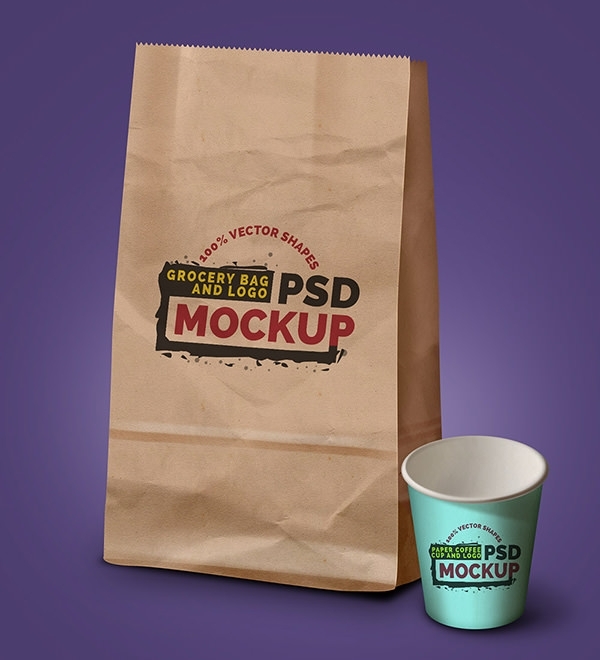 You can let your imagination run wild and use these PSD files free download in desktop or phone wallpapers, cafe or restaurant flyers and posters, book covers, notebook covers, bookmarks, coffee packets and pouches, etc.